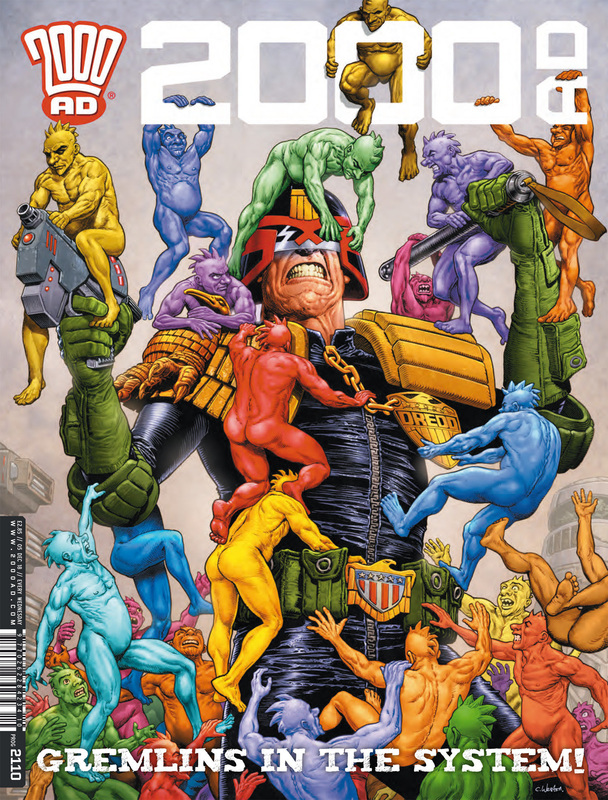 An enjoyable Judge Dredd story – giving us a short reprieve after the last arcs darkness. It prays on the citizens again. I enjoyed the build up to it all and the comments on the state of both the citizens and the Judges. Goes well with the cover again! Bridget seems to have done a good enough job of deflection – for now. She also makes a ally too. Well, perhaps an ally is a little too far to go, but it is an interesting twist. This issue is mainly talking, but I like the way it built up. Where this is going to lead though, I have no idea! Kingdom wraps up for now, but gives us a massive cliffhanger! I like the way it wrapped up all the different groups. The penultimate full page is excellent, and I like the way it was all built to. The mega twist is one we should have expected! Looking forward to the return! A nice bit of unionisation by the underlings makes this a fun finish to this short story. There is a good twist of action and also some classic Sinister Dexter moments. How this leads into the bigger story I don’t know, but there is some enemies left!